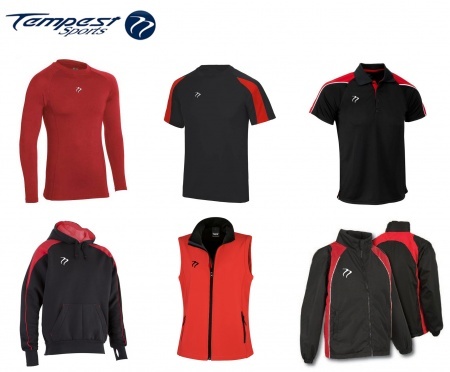 ​All our Teamwear with the exception of our 'made to order/sublimation' ranges is available in stock and on a 3-5 working day delivery* time. 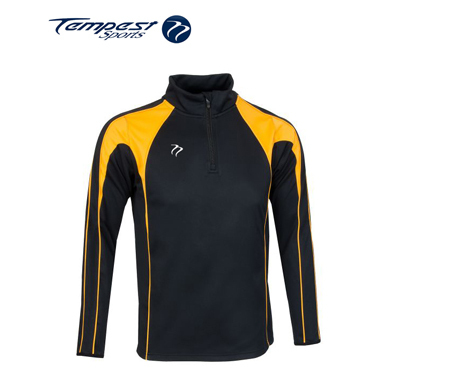 We've put together a huge range of playing and training wear to suit a wide range of different sports and colour ways. If there's a product that you are after that we don't offer then please don't hesitate to get in touch and a member of our team will see what they can do. For 2018 we are also offering no embroidery set up fee's on all orders over 15 garments! *Delivery times can be higher depending on the level of personalisation required.